Moeller's Marine & Storage is dedicated to making your boating experience the best it can be. From installing, maintaining and managing your boat’s systems and equipment properly. We offer top notch service and have over 35 years experience in boat repairs and boat storage. We repair most motor brands and with our huge parts inventory never wait weeks to get your boat back in good shape. Our goal is to provide the customer with optimum craftsmanship and utmost satisfaction. All work is guaranteed, using the most contemporary repair techniques and latest materials. engines ranging from 25 hp (19 kW) to a 3.4L V6 300 hp. a fuel-injection technology, was introduced. 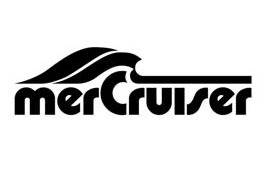 ​The MerCruiser stern-drive was introduced at the 1961 Chicago Boat Show. The line would later take over 80 percent of the world market. In 1966, 6-cylinder Mercury models featured the introduction of electronic ignition, another first that eventually became an industry standard. 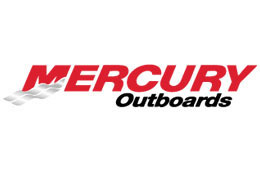 ​Mercury Marine, founded in 1939, is a division of Brunswick of Lake Forest, Illinois, in the United States. Mercury provides engines for private, commercial and government sales. Mercury also has its own line of racing engines tailored for power and speed.